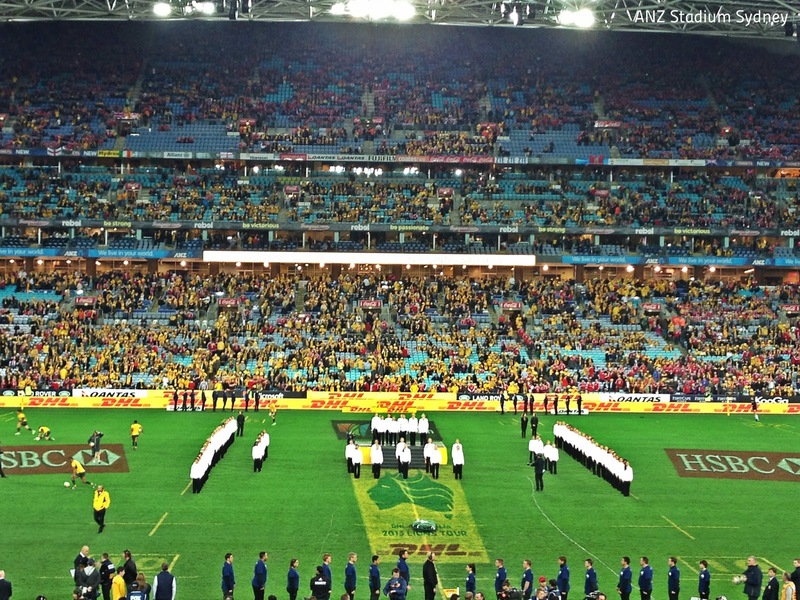 This match is between the English and Australians. It only happens once in 12 years. It is a really big match for them. This is the third and final match, that shows who is the big winner. The score was one-all at the moment. Everyone in Australia was really excited for this event. 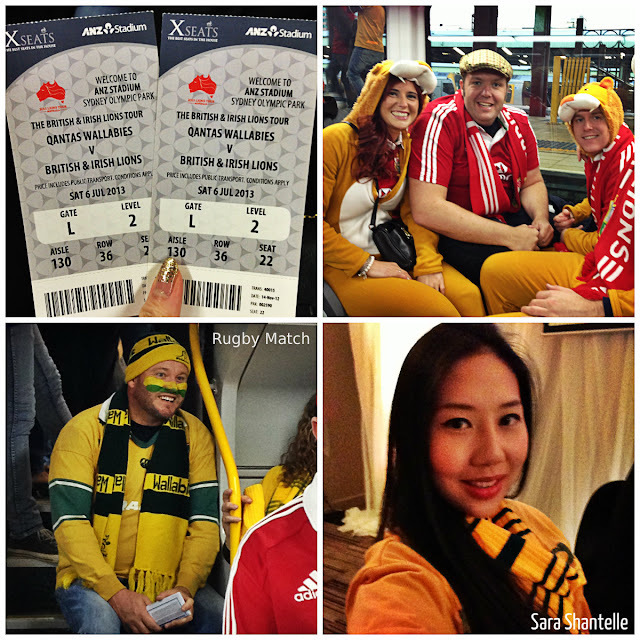 On 6 July 2013, you could see people on the streets wearing the wallabies signature yellow jersey. We took a train to the ANZ stadium as it was the only possible way not to just stuck in traffic. We had really good VIP XSEATS tickets, which was better than a Platinum ticket holder. These XSEATS tickets are only available to exclusive members. SYDNEY - This is my first time participating in such an event. I've never been to a sporting event in my life. So it was really exciting for me. The atmosphere was crazy. There were people singing the official rugby song on the train, on the bus, and while walking on the streets. 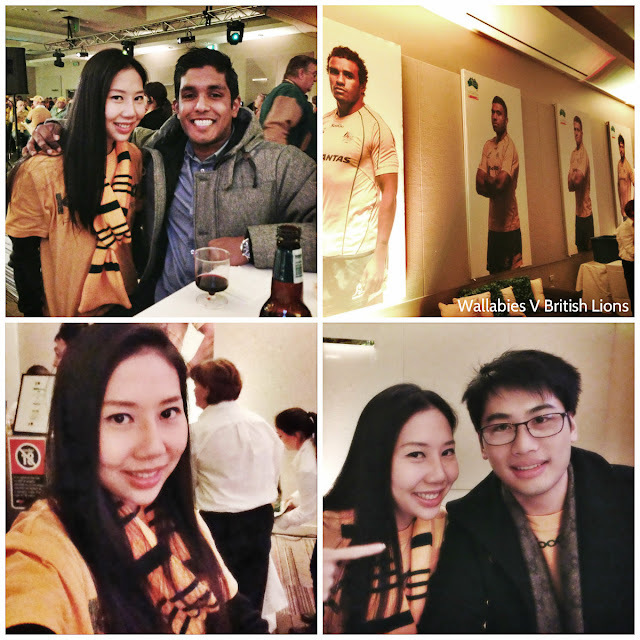 Everyone was either dressed in the yellow jersey to support the Wallabies or in red, supporting the British and Iris Lions. 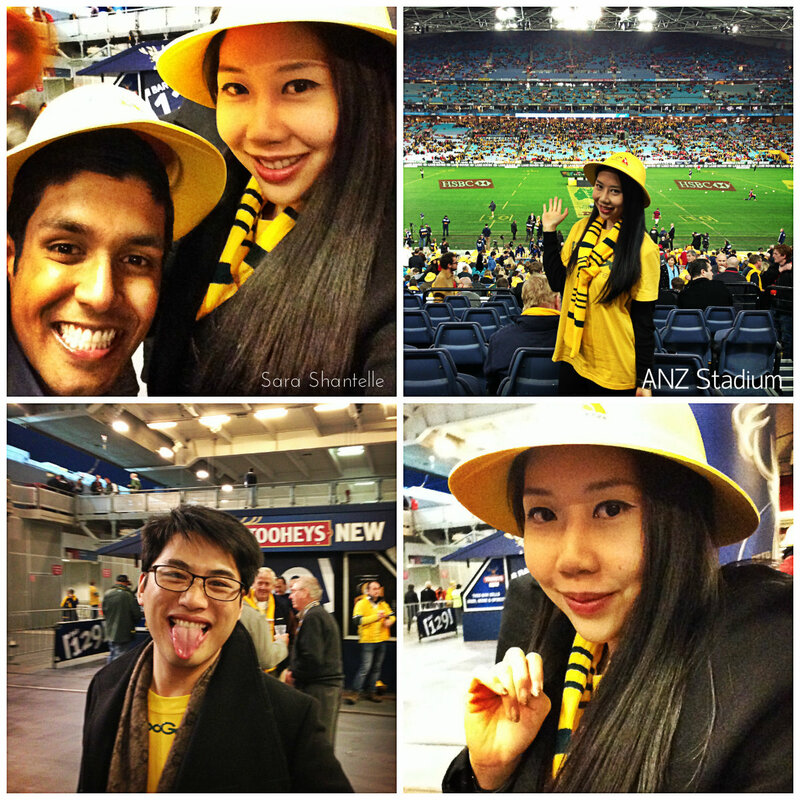 The moment we arrived at the ANZ Stadium, we went over to Novotel Hotel to have some pre-drinks. It was a ball room booked, just for the Wallabies to watch the game on the big screen, with plenty of hot food and chilled beer and wine to cheer on their Australian Team. There were posters of their players on the walls of the ballroom. After some delicious finger food and a bottle of chilled beer, we adjourned to the ANZ Stadium. 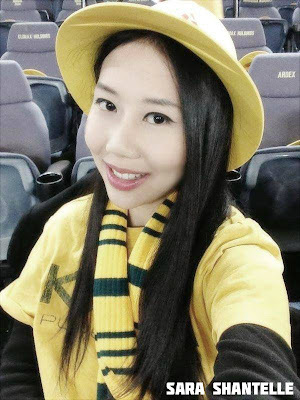 We were all given yellow hats to support the Wallabies. Yeah, I was really really yellow that day. The atmosphere was really something that I've never experienced before. 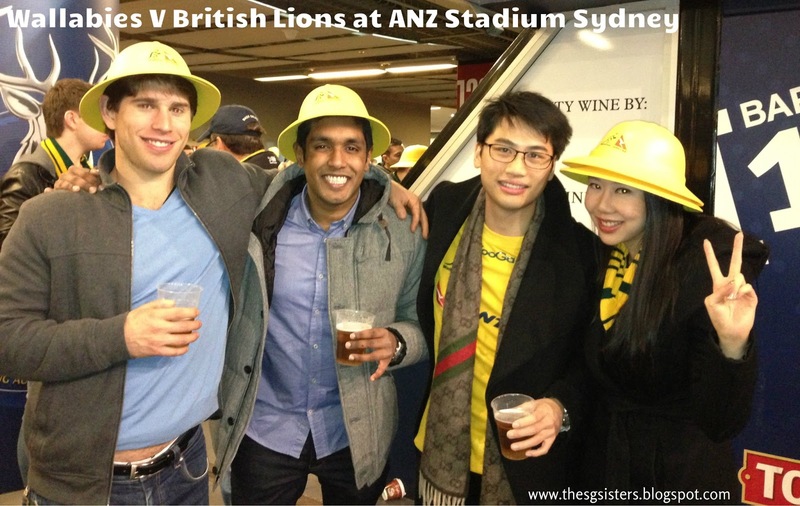 In the end, unfortunately, the British & Irish Lions won. Well it was still an exciting game for me. The British Lions really did a very good formation and their limps seem to be much stronger and faster.